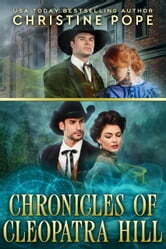 Chronicles of Cleopatra Hill includes the two “back in time” novellas from the Witches of Cleopatra Hill series, Bad Blood and The Arrangement. Although they’re set in the past and therefore can stand mostly on their own, it’s recommended that you read them after Spellbound, Book 6 in the series. Sometimes a curse becomes a blessing in disguise…. Jeremiah Wilcox's wife died cursing him and all the sons of his line. Struggling with his solitary existence, Jeremiah has spent the days since her death ensuring his family prospers…even while wishing for what he knows he'll never have. 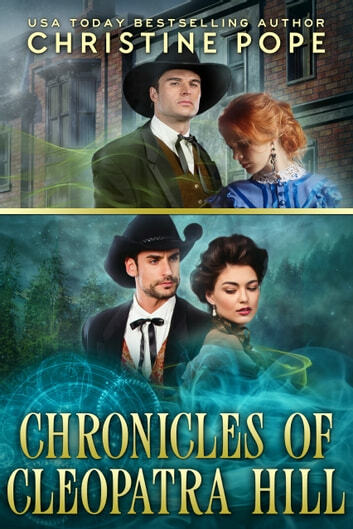 When the enchanting, widowed Lorena Simms arrives in Flagstaff, Jeremiah finds he may have to reexamine everything he believes about the curse — and his own heart. But first he must convince Lorena that he will love her for who she truly is. Can either of these cursed souls have a chance at true happiness?